The following websites may be useful for locating statistical information related to Latina/o communities in the United States. Described as a non-partisan “fact tank”, the Pew Hispanic Center site provides statistical information, ranging from identity issues to remittances. This report was compiled using data from the Pew Research Center’s Hispanic Trends Project tabulations of the Census Bureau’s 2012 American Community Survey (ACS). Provides data tables and links to US Census information relating specifically to Latina/o communities. A website developed by the Immigration Learning Center Public Education Institute providing access to statistical reports and information on US states and immigrant groups. 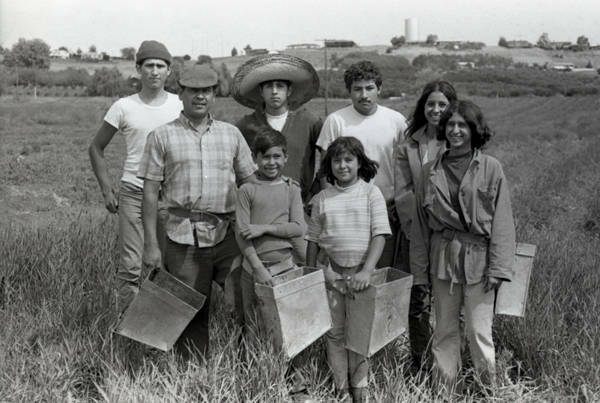 More information on Chicana/o and Latina/o Studies at Washington State University is available through the School of Languages, Cultures, and Race. Enter SearchIt, WSU's online library catalog where you can access books, articles, multimedia resources, and more. For links to specific content, such as reference books, online databases, and websites related to Chicana/o and Latina/o Studies, please click on the appropriate tab at the top of this page. For research assistance please contact Gabriella Reznowski.